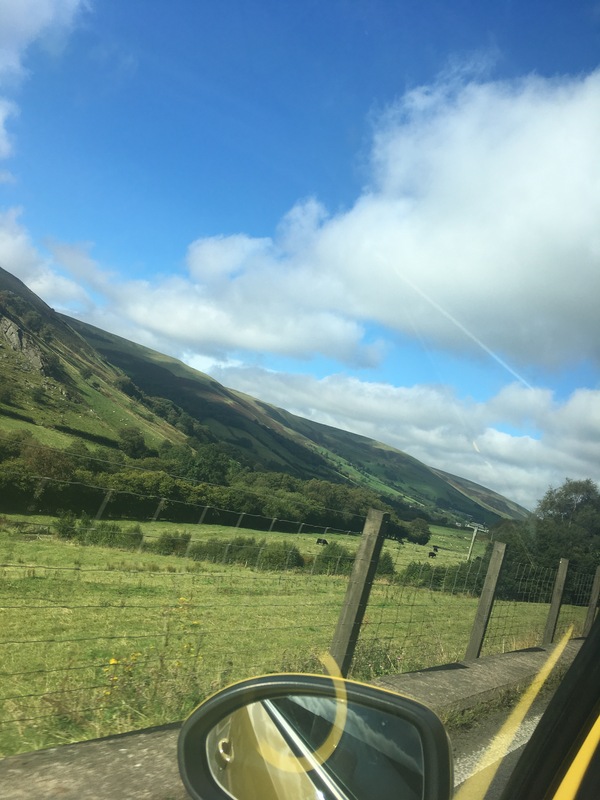 I am finally back in Aberystwyth in time for my third and final year in university. After spending three long months at home with my parents, I’m now ready to prepare myself for the most stressful year of my life, as of yet. I’ve been really looking forward to being independent again and not having my mother do everything for me (Am I normal? ), getting on with uni work and spending quality time with my faves. 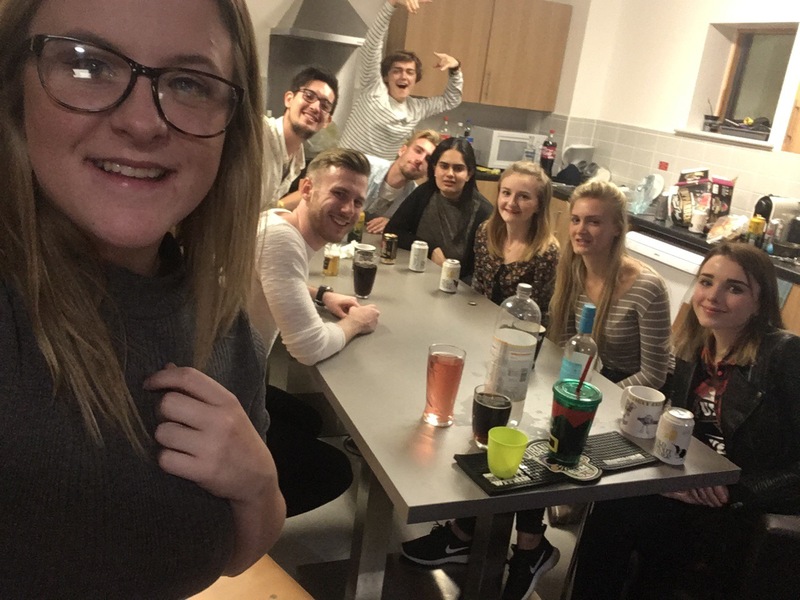 I moved into a new house in uni accommodation with my friends and freshers week has begun. I’m mentally preparing myself for the dreadful fresher’s flu and I’m not excited one bit. Along with a cold, having only been back for only 10 days I’ve some how fractured my wrist, I know total shocker! My friends, family and I are all so baffled to how it’s happened. I’m so accident prone it’s ridiculous haha! I’m super excited that the colder weather is approaching and the countdown to Christmas has begun. My favourite time of year is finally here! 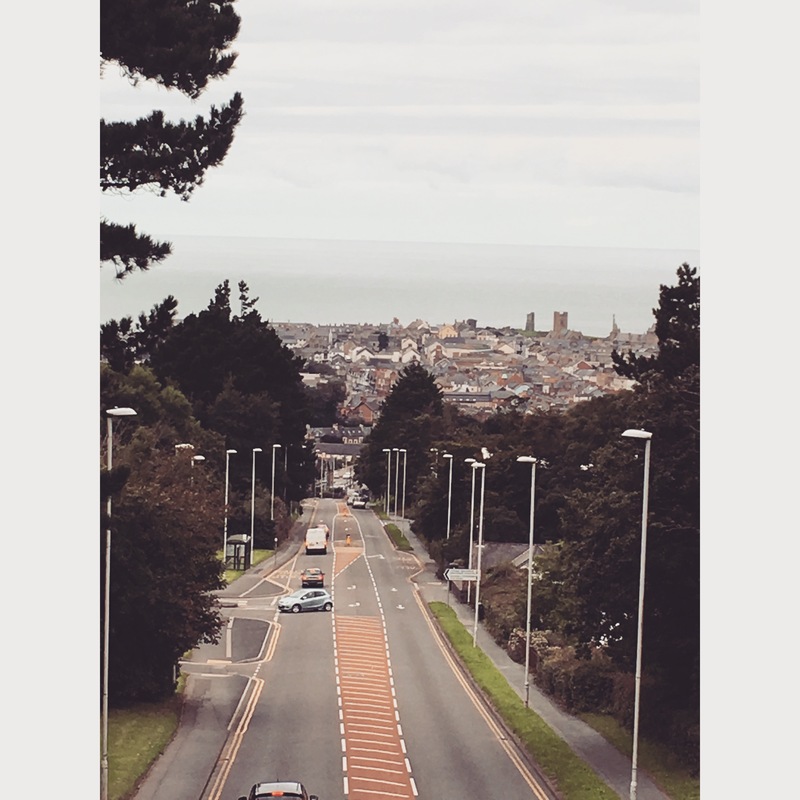 Aberystwyth is a beautiful place to live and for me, it’s biggest features are having the beach on my doorstep as well as the sense of community which is adopted whilst living here. It’s such a comfortable place to live and makes you feel right at home from the start. It’s totally captivating and I utterly love it here. I really enjoy the start of a new academic year when everybody is reunited, the sports clubs and societies are on the hunt for new recruits and many of us are dreading the awful 9ams. Since being in Aberystwyth I haven’t joined a sport or society and I feel like this is something I want to do this year. I’m headed down to the sports fair this week in hopes to find one that I really wanted to join. In desperate times I joined Badminton, because it seemed like the only sport that I would be good at. Kinda feels pointless now I’ve fractured my wrist and today is try outs.. uh oh. Not only do I want to join a sport for the exercise but as well to become healthier and more enthusiastic about exercise. I also want to do some volunteering throughout the academic year to help boost my CV and masters application so I applied for Home Start. Home Start is a community based organisation that help families with their every day tasks as well as to provide support and guidance that will make their lives easier. 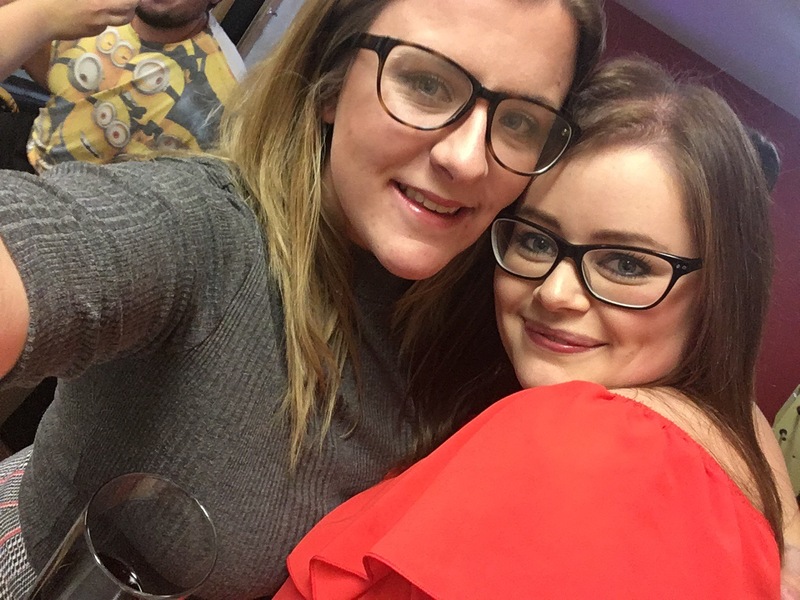 For my third and final year at Aberystwyth University I hope that I can become more involved with the university and meet new people along the way! So, here is a little look into my life in Aberystwyth as a university student. Follow me and watch me rant about my every day life.